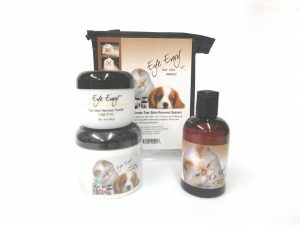 The Cat 4 Value Pack consists of a 4oz bottle of Eye Envy liquid, a 2oz jar of Eye Envy powder and a jar of Eye Envy gentle applicator pads. 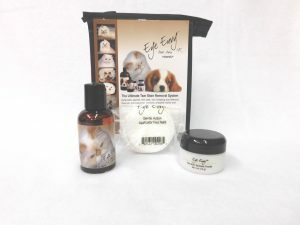 The Cat 5 Value Pack consists of an 8oz bottle of Eye Envy liquid, a 0.5oz jar of Eye Envy powder and a jar of Eye Envy gentle applicator pads. 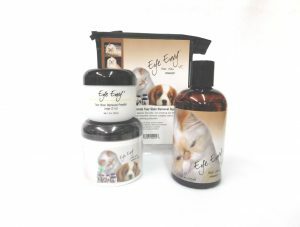 The Cat 6 Value Pack consists of an 8oz bottle of Eye Envy liquid, a 2oz jar of Eye Envy powder and a jar of Eye Envy gentle applicator pads. The Cat 7 Value Pack consists of a 16oz bottle of Eye Envy liquid, a 0.5oz jar of Eye Envy powder and a jar of eye envy gentle applicator pads. 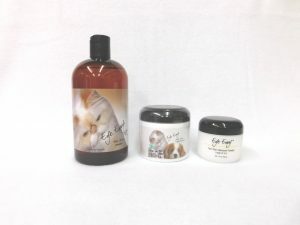 The Cat 8 Value Pack consists of a 16oz bottle of Eye Envy liquid, a 2oz jar of Eye Envy powder and a jar of eye envy gentle applicator pads. 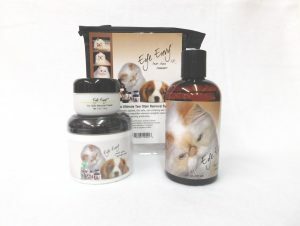 The Cat 9 Value Pack consists of a 2oz bottle of Eye Envy liquid, a 0.5oz jar of Eye Envy powder and a pack of Eye Envy gentle applicator pads.